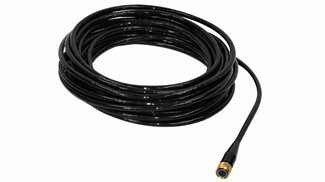 All Sound Metrics imaging sonars come with a 15-meter cable. 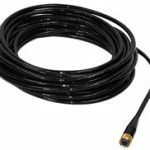 Additional cable is available in 30, 60 and 150-meter lengths. © 2019 Ocean Marine Inc.